Methaodos. 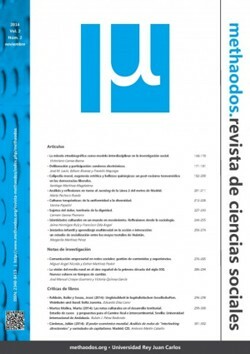 Journal of social sciences is an international scientific publication of six-monthly (November-may) and digital format (ISSN: 2340-8413 | DOI: 10.17502) created by the research group methaodos.org and attached to the Area of Sociology of the University Rey Juan Carlos of Madrid. Methaodos. Journal of social sciences accepts for review and possible publication scientific articles, reviews of books and notes from their own research in the field of sociology, communication and other fields of the related social sciences. 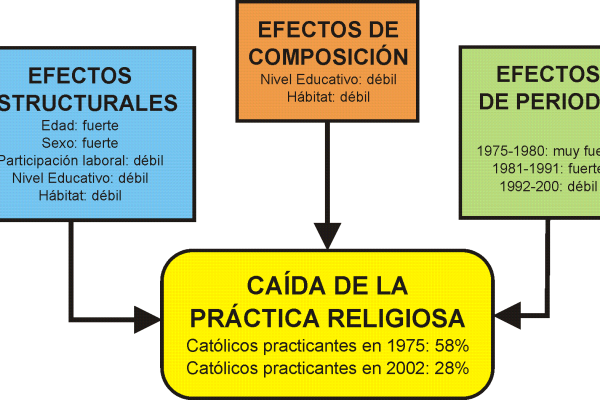 Evaluated original content in Spanish and English, which follow the guidelines accepted by the scientific community. The magazine complies with the usual criteria applied in the scientific journals of major international impact. Previous Article global Change I: the challenge is to act. Next Article does Each time he speaks worse? Define sociology with Simmel ?